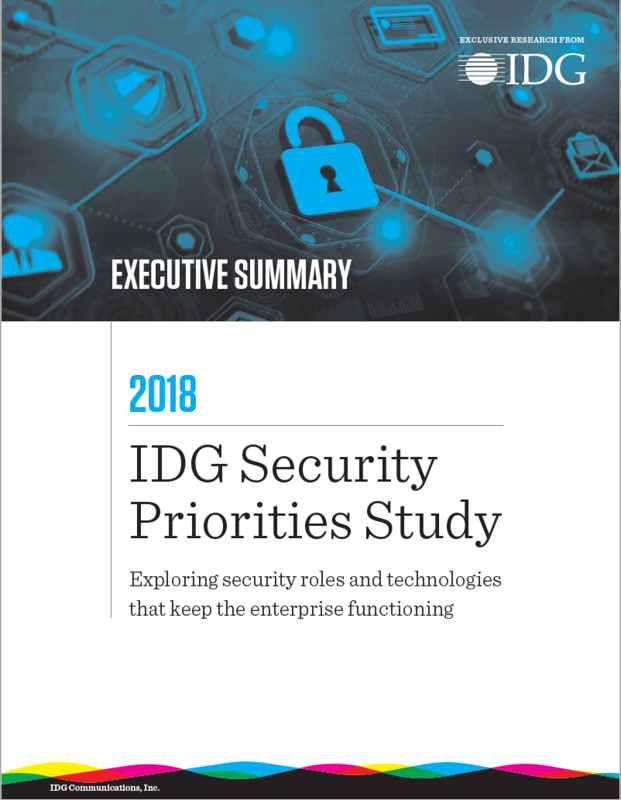 This executive summary, based on IDG’s 2018 Security Priorities research, provides an understanding of the security technologies and roles that help keep the enterprise functioning. The study reveals that 54% of organizations expect their security headcount to increase in the next 12 months, while security budgets are also on the rise. Download your copy of the 2018 Security Priorities Executive Summary by filling out the form.